The staff are so good. Nice place. 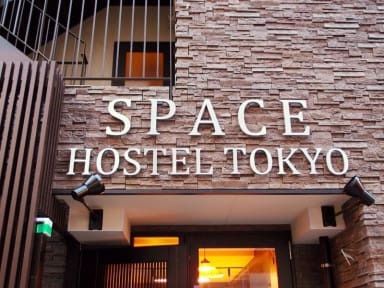 Cosy and convenient one，close to the iriya station and easy to any site in Tokyo. The guidance is very nice. The whole place was so clean and the shower room was unbelievably great. Staffs were very friendly and I have to say I love their bed sheet. Overall facilities were great. The location is good which only few minutes walk from Iriya station, the only thing was that not many restaurants nearby. Best room...good stuff...yeah...you'll get it when you come this hostel! That's good place but still have some distance between center of the Tokyo.